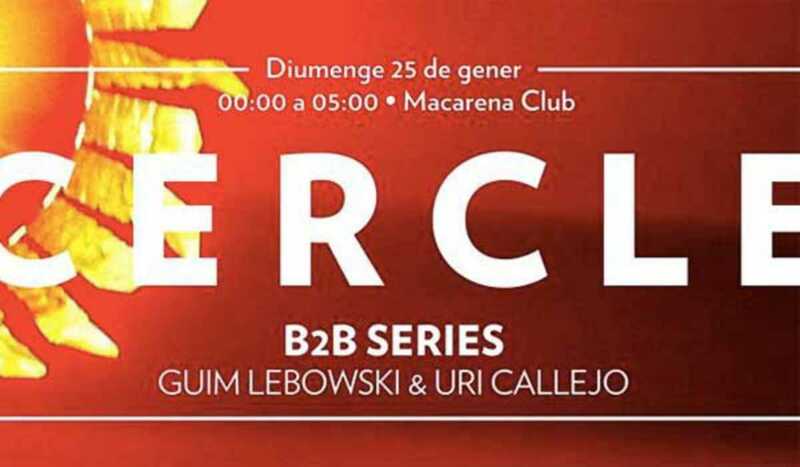 It's a local night at Cercle with Barcelona-based DJ Uri Callejo (funk, house, electro, techno) and resident Guim Lebowski. All vinyl, all night. Free entry with list before 2am.